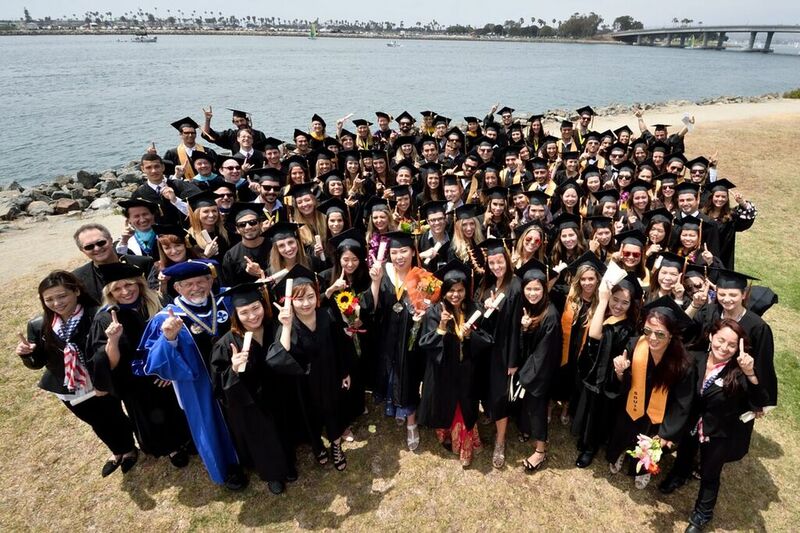 The mission of San Diego University for Integrative Studies is to provide an educational environment that will facilitate and encourage adult learners who value and strive to pursue intellectual growth. The University provides academic and practical training utilizing a humanistic applied approach to adults who seek to grow from an interdisciplinary, integrative education in support of their personal and professional goals. 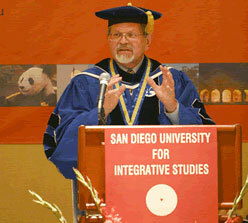 Providing the community access to continuing education programs, special lectures, and multi-cultural events. Acohesive group of educators who believe in the concepts of humanistic philosophy and who acknowledge the individual’s capacity for choice, responsibility, and spiritual insight. Our faculty is committed to providing a socially relevant and highly practical experience for students so that they may begin their career well prepared with the most current theoretical and practical knowledge available. Our students bring a commitment to their growth and personal expansion so that they may make a difference in their professions and a genuine contribution to the world.